PayKickstart vendors can automatically register a customer for an upcoming Zoom webinar, at the time of purchase. 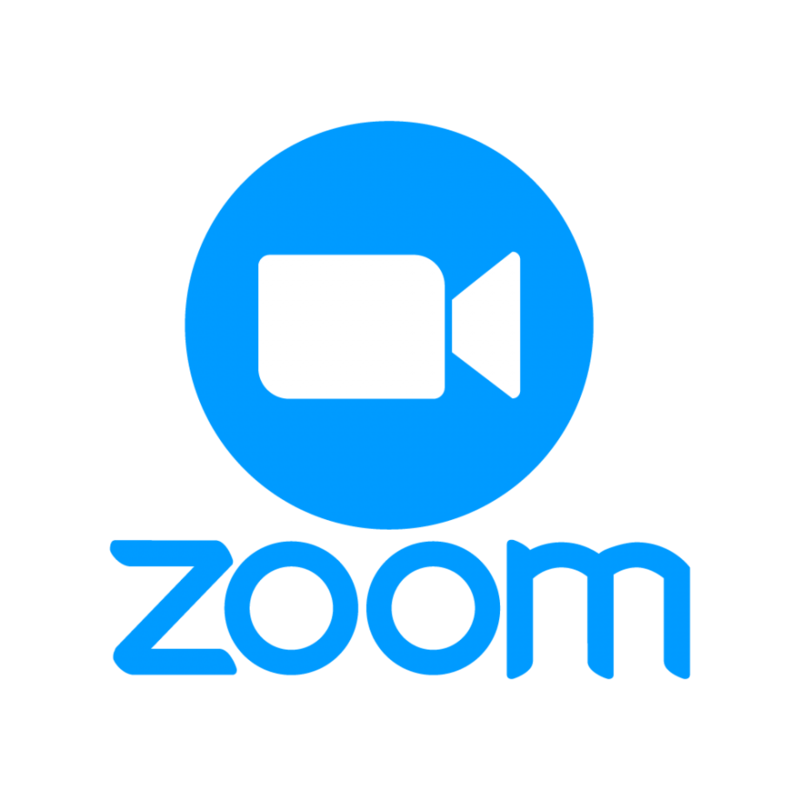 Note: A Pro Zoom plan (or higher) with webinars, is required to use this integration. Next add Company name, contact information name and email and click 'Continue. 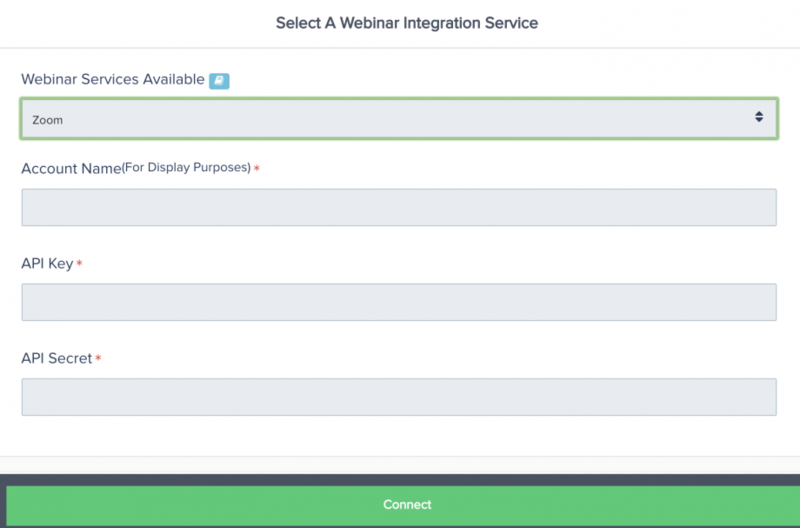 Go to the Webinar Integrations section in PayKickstart, select "Add Integration" and select Zoom. 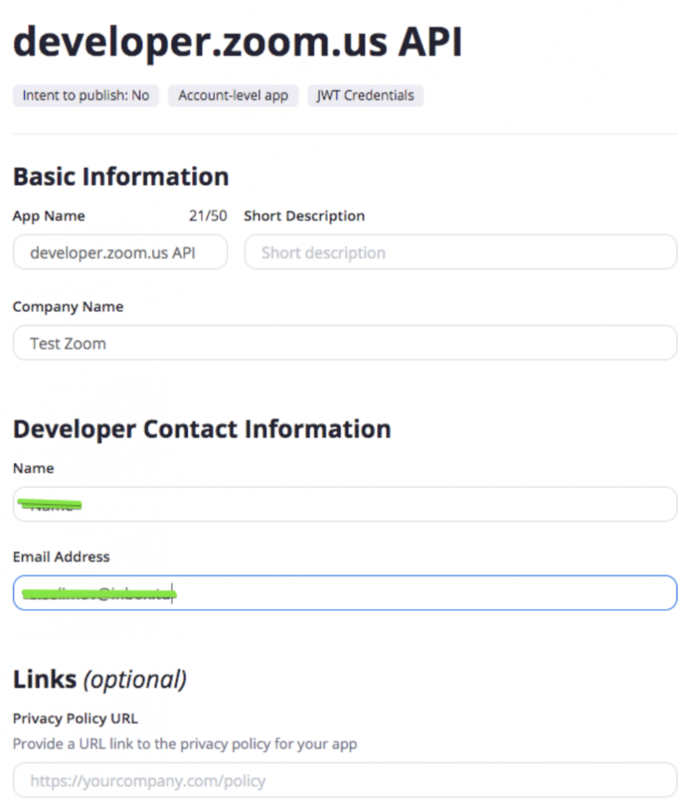 Add the Zoom credentials for the PayKickstart integration. Account Name: For your display purposes. 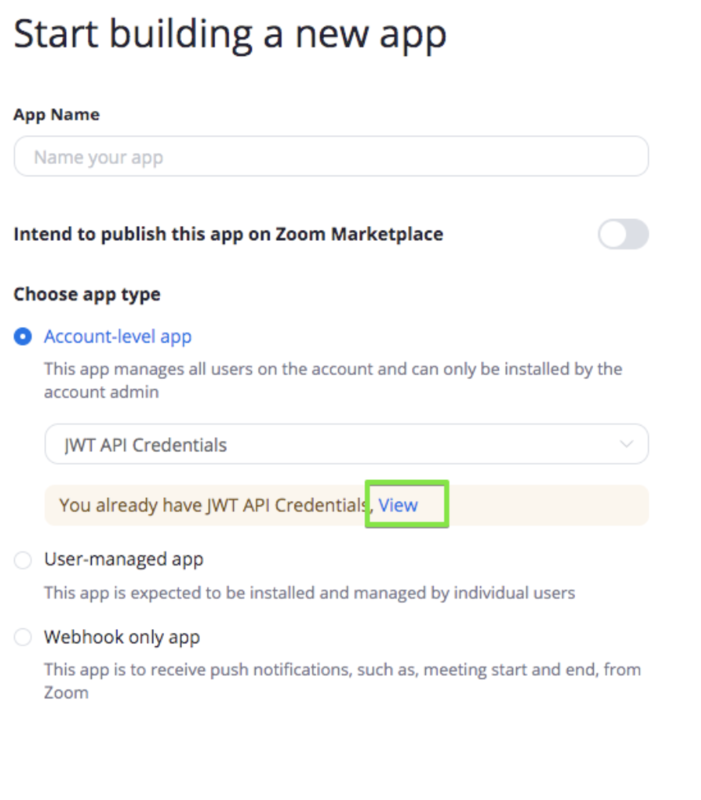 After entering the needed information, click "Connect"
Then go to https://zoom.us and create your webinars. You are now ready to integrate at the product level. Click on "Campaigns" and select the Edit button for the product you would like the customer to be registered for your during purchase. 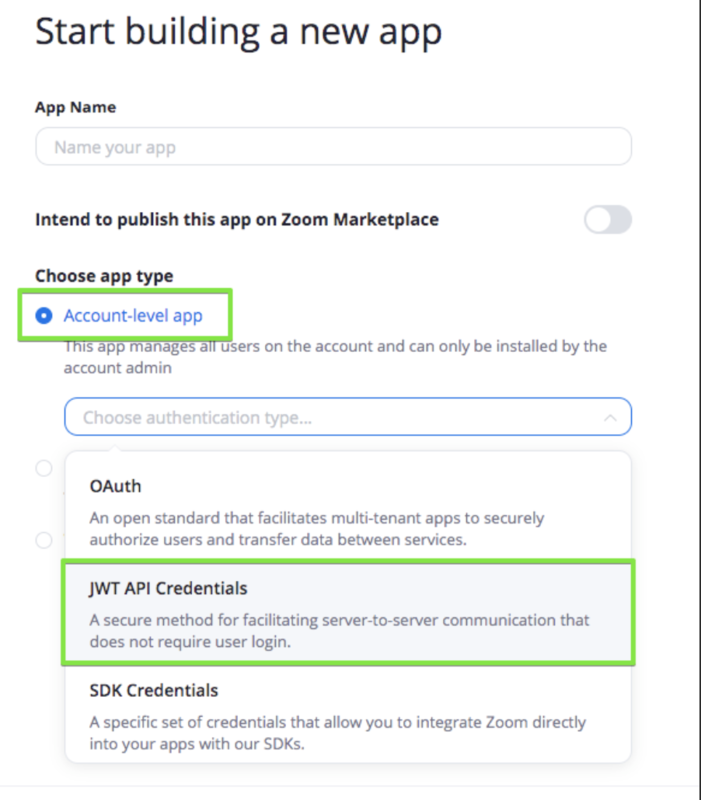 In the Edit Product settings (under Integrations), you will select the Webinar Service (Zoom), the Account (whatever you named it) and the webinar you have previously created in Zoom. That’s it. 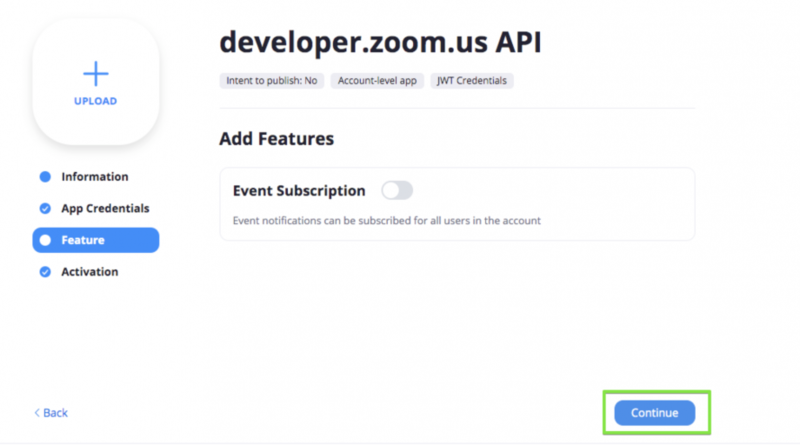 Each new customer will now automatically be registered for your upcoming Zoom webinar related to the product purchased.